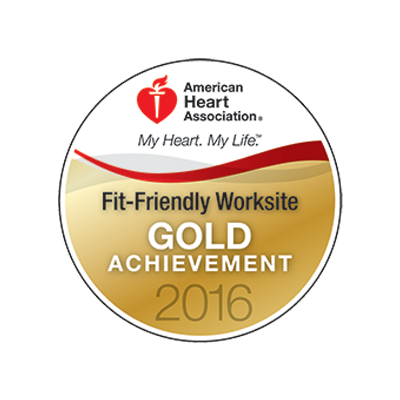 The Fit-Friendly Worksites Recognition program, is an award given by the American Heart Association’s My Heart. My Life. initiative. It is intended to be a catalyst for positive change in the workplace and it recognizes worksites for making the health and wellness of their employees a priority. 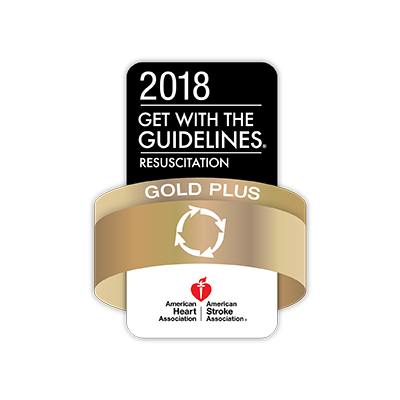 The American Heart Association and American Stroke Association recognize this hospital for achieving 85% or higher compliance with all Get With The Guidelines® Resuscitation Achievement Measures for two calendar year to the quality of patient care and outcomes. 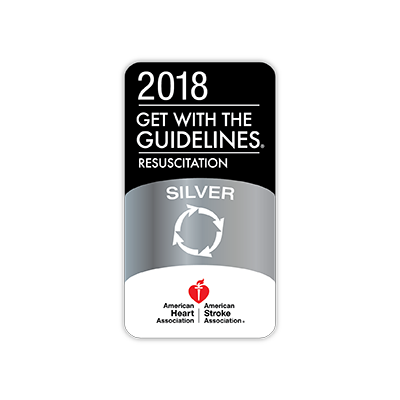 The American Heart Association and American Stroke Association recognize this hospital for achieving 85% or higher compliance with all Get With The Guidelines® Resuscitation Achievement Measures for one calendar year to the quality of patient care and outcomes. 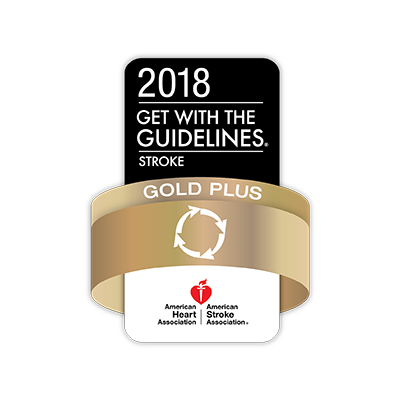 The American Heart Association/American Stroke Association recognizes this hospital for achieving 85% or higher compliance with all Get With The Guidelines® Stroke Achievement Measures and 75% or higher compliance with five or more Get With The Guidelines® Stroke Quality Measures for two or more consecutive years and achieving Time to Thrombolytic Therapy < 60 minutes 50% or more of applicable acute ischemic stroke patients to improve quality of patient care and outcomes. 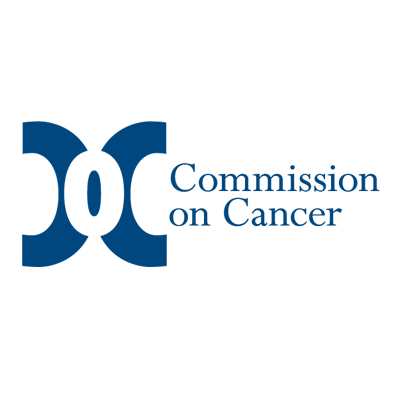 The Joint Commission has developed an advanced level of certification for programs that must meet the requirements for Disease-Specific Care Certification plus additional, clinically-specific requirements and expectations. This certification improves the quality of care provided to patients, demonstrates commitment to a higher standard of service, provides a framework for organizational structure and management, provides a competitive edge in the marketplace, enhances staff recruitment and development and is recognized by insurers and other third parties. 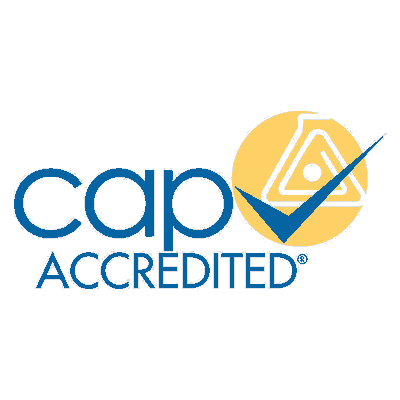 The CAP Laboratory Accreditation Program is an internationally recognized program and the only one of its kind that utilizes teams of practicing laboratory professionals as inspectors. Designed to go well beyond regulatory compliance, the program helps laboratories achieve the highest standards of excellence to positively impact patient care. The program is based on rigorous accreditation standards that are translated into detailed and focused checklist requirements. The checklists, which provide a quality practice blueprint for laboratories to follow, are used by the inspection teams as a guide to assess the overall management and operation of the laboratory. The American Association of Cardiovascular and Pulmonary Rehabilitation (AACVPR) certification demonstrates that this hospital's program is aligned with current guidelines as approved by the AACVPR for the appropriate and effective early outpatient care of patients with cardiac or pulmonary issues. 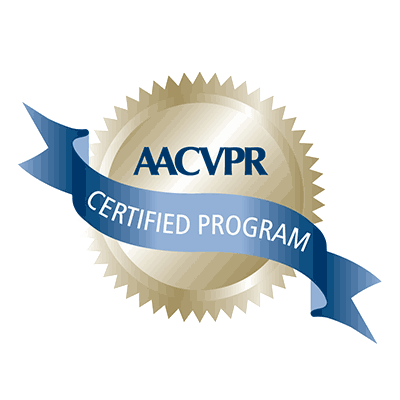 Certified AACVPR programs are recognized as leaders in the field of cardiovascular and pulmonary rehabilitation because they offer the most advanced practices available. This hospital has received Chest Pain Certification from The Joint Commission. 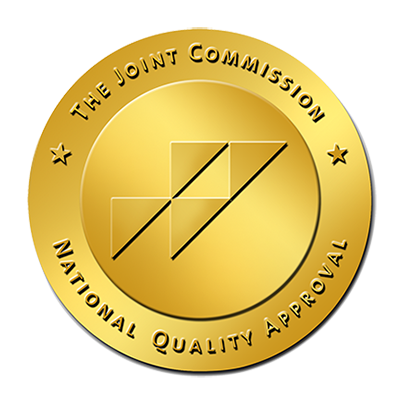 The Joint Commission requirements for certification address three areas: Compliance with consensus-based national standards; effective and consistent use of appropriate, evidence-based clinical practice guidelines for Acute Myocardial Infarction and Acute Coronary Syndrome patient populations; and collection and analysis of a minimum of four performance measures specific to the chest pain patient population. A minimum of two performance measures must be clinical in nature. This hospital has earned The Joint Commission’s Gold Seal of Approval® for accreditation by demonstrating compliance with The Joint Commission’s national standards for health care quality and safety in hospitals. The accreditation award recognizes this hospital’s dedication to continuous compliance with The Joint Commission’s state-of-the-art standards. 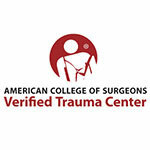 This hospital is verified as a Level II Trauma Center by the American College of Surgeons (ACS). A Level II Trauma Center provides the second highest level of surgical care to trauma patients. The ACS does not designate trauma centers; instead, it verifies the presence of the resources listed in Resources for Optimal Care of the Injured Patient. The Commission on Cancer (CoC) Accreditation Program encourages hospitals, treatment centers, and other facilities to improve their quality of patient care through various cancer-related programs. These programs focus on prevention, early diagnosis, pretreatment evaluation, staging, optimal treatment, rehabilitation, surveillance for recurrent disease, support services, and end-of-life care. 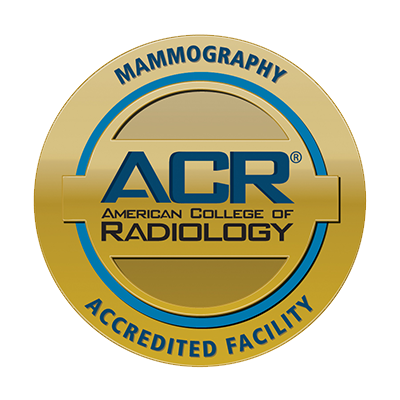 The availability of a full range of medical services along with a multidisciplinary team approach to patient care at accredited cancer programs has resulted in approximately 80 percent of all newly diagnosed cancer patients being treated in CoC-accredited cancer programs. Accreditation by the Intersocietal Accreditation Commission (IAC) means that this hospital has undergone a thorough review of its operational and technical components by a panel of experts. The IAC grants accreditation only to those facilities that are found to be providing quality patient care, in compliance with national standards through a comprehensive application process including detailed case study review. 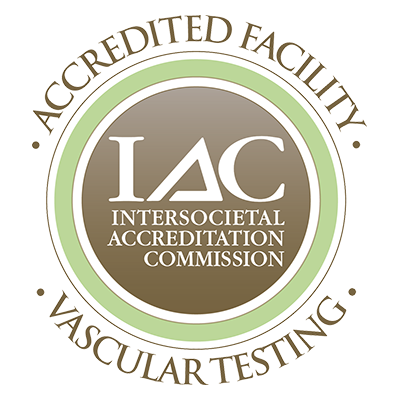 IAC accreditation is a “seal of approval” that patients can rely on as an indication that the facility has been carefully critiqued on all aspects of its operations considered relevant by medical experts in the field of Vascular Testing.